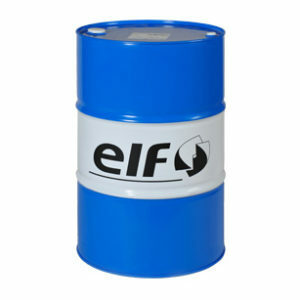 * Developed to cover the most stringent requirements of both recent gasoline and diesel engines (since MY 2000). * Particularly suited to turbocharged, multi-valve and direct injection engines. 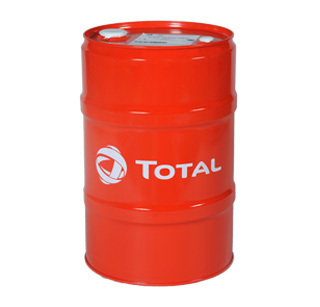 * Perfectly adapted to all vehicles equipped with catalysts and using unleaded fuel or liquefied petroleum gas. * Can be used in the most difficult operating conditions (motorways, dense city traffic…),whatever the season. 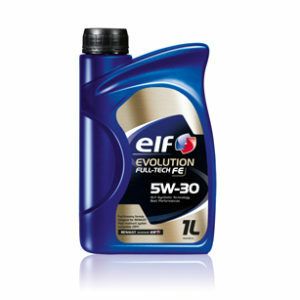 * Immediate lubrication of engine parts during cold starts at low engine temperature, leading to longer engine life. 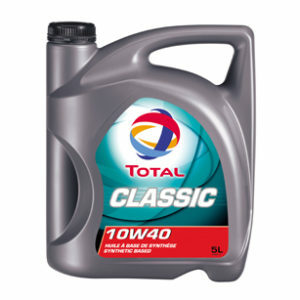 * Meets the main technical requirements of the manufacturers as regards extended oil change intervals.